Step 6. Your ready to go! 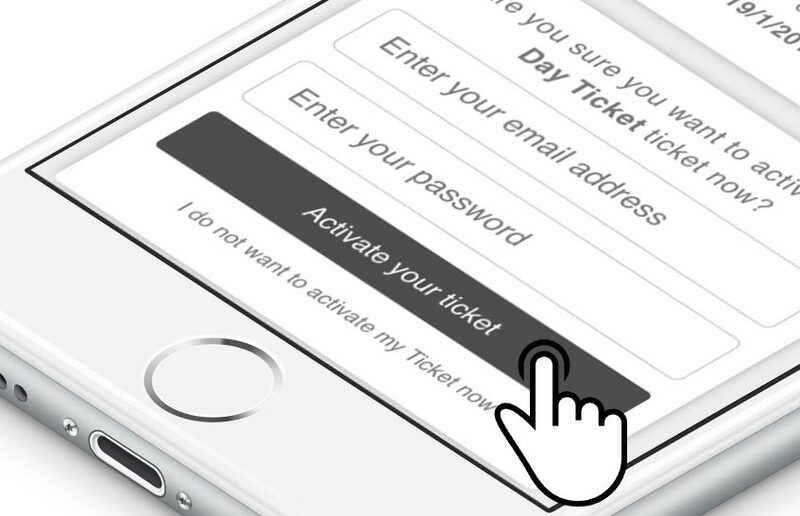 Mobile tickets are assigned to your online account, so any device you use to access your account on will show your tickets. 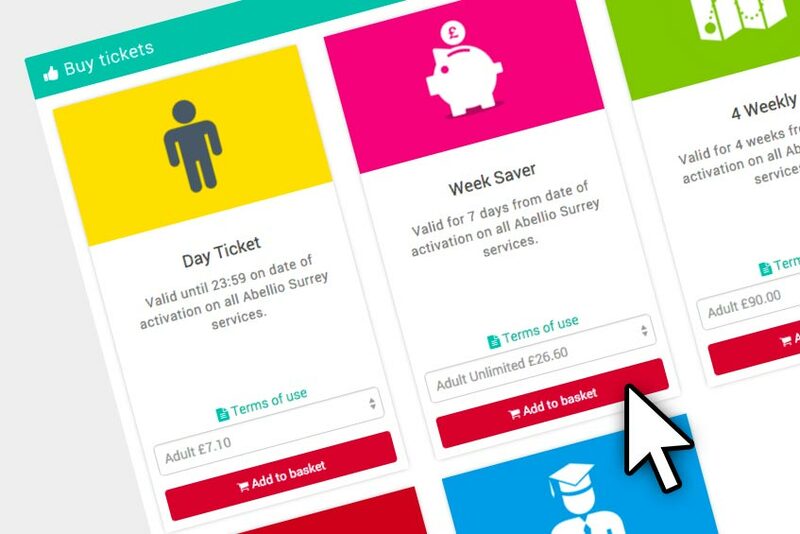 Paperless tickets delivered to your mobile phone via our app or on the website are know as "M-tickets". M-tickets are not available on all mobile phone operating systems. 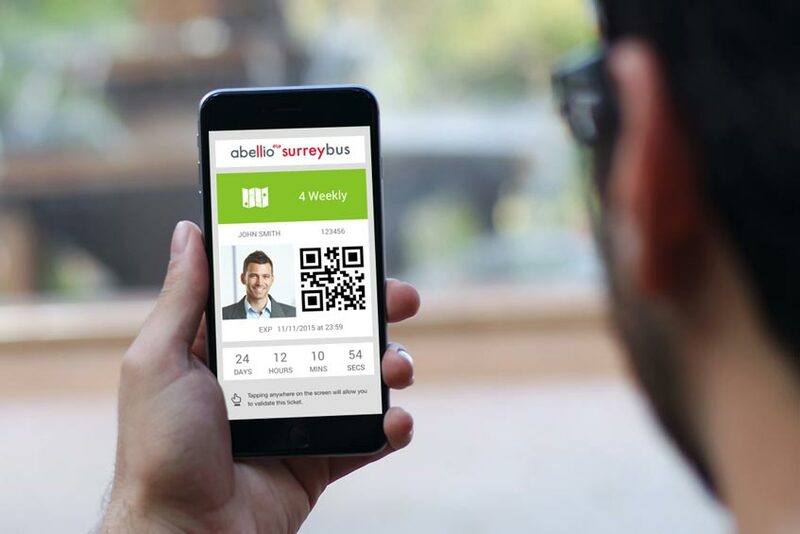 When booking such tickets via the BusHub Website, you must check that your mobile phone is compatible with our tickets by following the instructions provided before purchase. It is your responsibility to ensure that you carry your mobile phone on the relevant journey and that your phone is charged, functional and that you are able to display the ticket for inspection when you travel. M-tickets must be activated from within the Mobile Application on or before the day of travel in order to validate the M-ticket. Due to the wide variety of mobile phone handsets and networks we are unable to offer technical support or assistance. You may incur data usage charges from your mobile phone operator for downloading a ticket. You should check with your network provider as to what charges may apply. 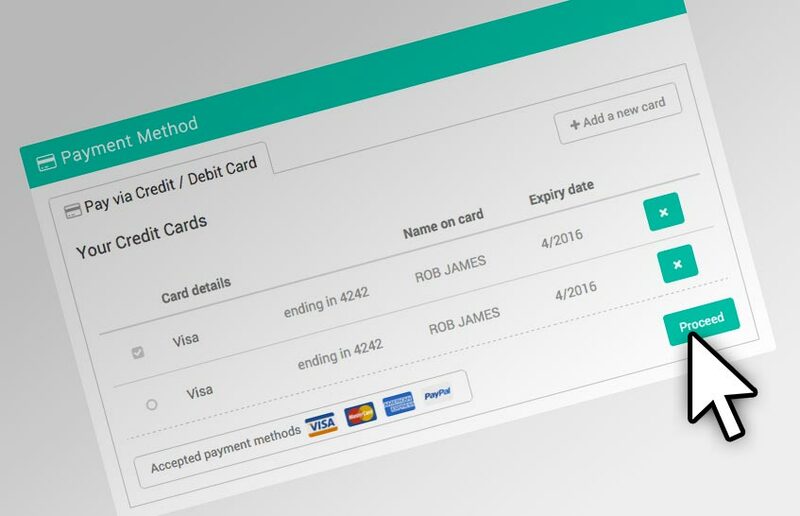 For identification purposes you must also carry the credit/debit card used to make the booking (or other nominated identification, where alternative options are made available). If tickets have been booked for more than one passenger, all passengers should travel together and the lead passenger must carry the credit/debit card used to make the booking (or other nominated identification, where alternative options are made available). We shall not provide duplicate or replacement tickets. The ticket must be stored on your mobile phone until the date and time of travel and such safekeeping shall be your responsibility. M-tickets are non-transferable. 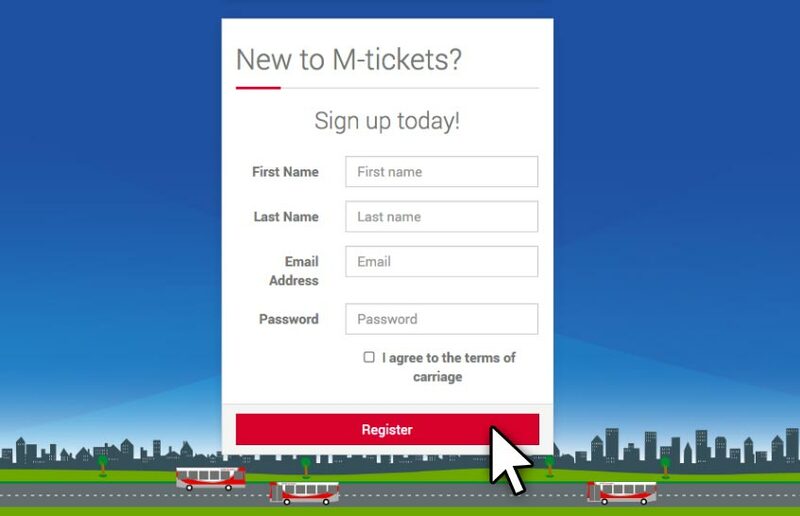 By purchasing an M-ticket, you agree to cooperate with the bus inspector and let him/her clearly view the ticket on your mobile phone and corresponding nominated identification and you acknowledge that you may be requested to hand over your mobile phone and corresponding nominated identification voluntarily for inspection. 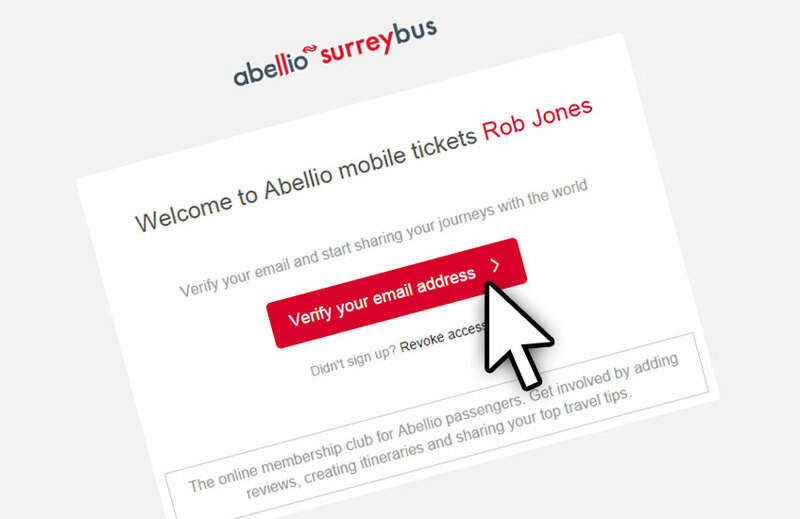 If you do not produce your ticket or hand over your mobile phone and corresponding nominated identification upon a request to do so by the bus inspector, the bus inspector shall be entitled to consider that you are travelling without a ticket. Some bus operating companies apply additional restrictions to the use of M-tickets - you must note any additional restrictions notified during the booking process.